Download vector graphic Here. 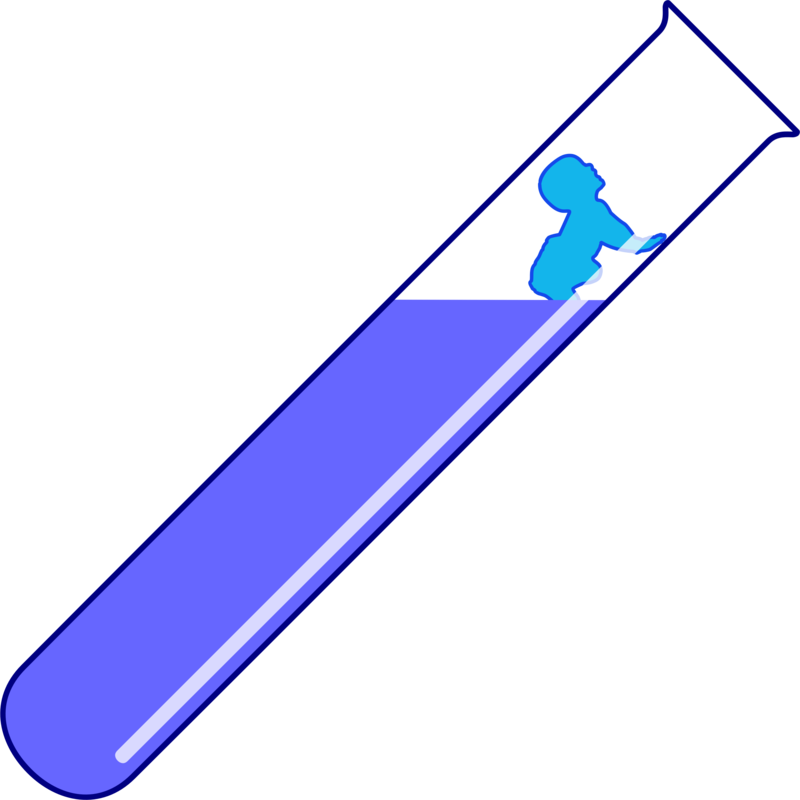 A literal test-tube baby vector graphic. Graphic by Adamstanislav.